On 7 December, on the Day of Local Self-Government, representatives of the Ministry of Regional Development, Construction, Housing and Communal Services of Ukraine, the U-LEAD with Europe Programme and Kyiv Metro Coomunal Enterprise will take part in the opening of the photo exhibition “Great Pictures of Small Places: My Hromada – Our Future” in the foyer of “Zoloti Vorota” metro station. 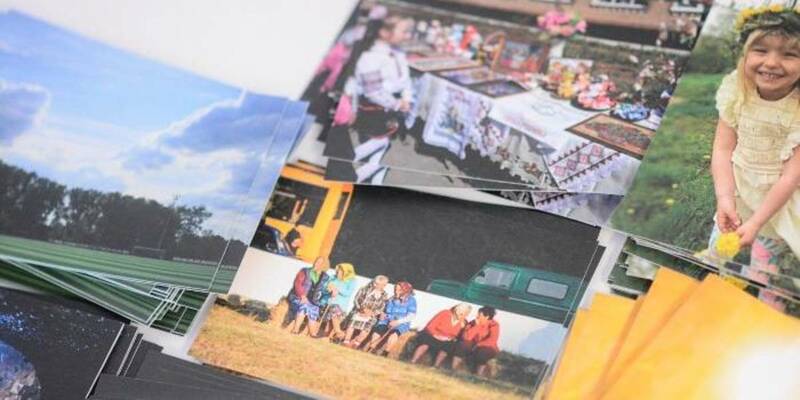 The photo exhibition is a continuation of the namesake photo competition held this spring. The purpose of the photo competition was to strengthen the local identity of citizens with their native hromadas and disseminate the best practices created during the decentralisation reform. “Zoloti Vorota” metro station is one of the most visited stations of the Kyiv underground, that will allow to familiarise a significant number of Kyiv residents and guests of the city with the reform. In addition, the photo exhibition will be another step to associate the decentralisation reform with positive emotions and enhance people’s sense of belonging and responsibility for the development of their native cities. The photo exhibition will open at 10am on 7 December 2018 in the foyer of “Zoloti Vorota” metro station.